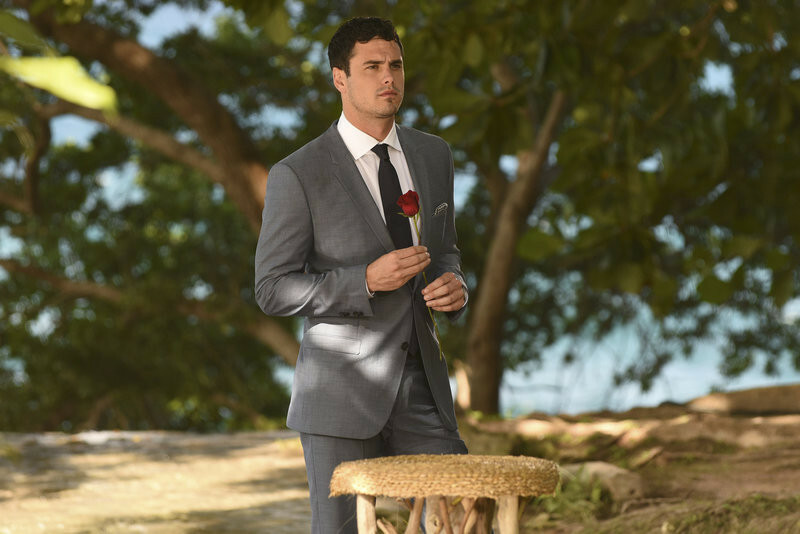 The Bachelor Finale 2016 Spoilers: Who Will Ben Higgins Pick? It's finale time, Bachelor Nation! WARNING: We’ve got some juicy Bachelor finale spoilers. The must-see season finale of The Bachelor airs TONIGHT 8|7c. Who will Ben Higgins pick? Well, the compelling three-hour television event will begin as Ben’s journey to find love comes to its astonishing conclusion. 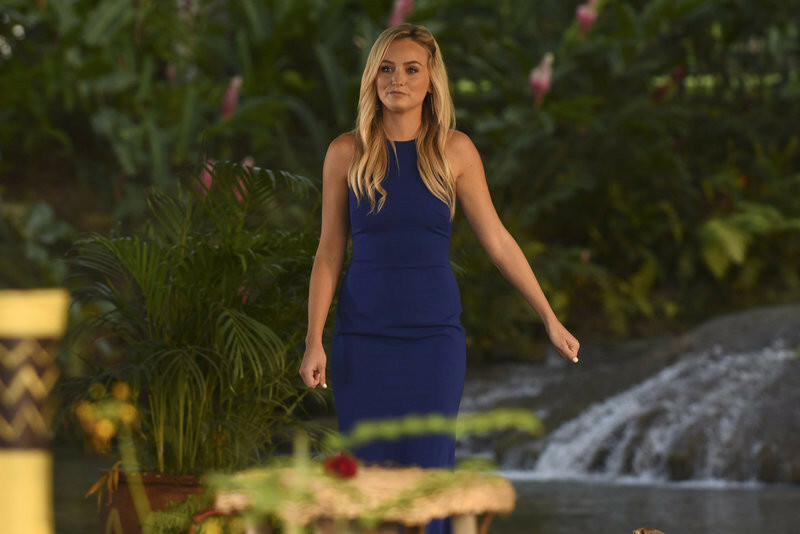 The Bachelor prepares to make one of the most difficult choices of this life, having narrowed down the field to two women – JoJo and Lauren B.– both of whom he told that he loved them. Who does Ben see as his future wife? Find out tonight! And check out the sneak peeks below for a first glimpse of the dramatic season finale of The Bachelor 2016. SNEAK PEEK: Ben's Mom Is Team...? Then stay tuned because immediately following the emotional season finale, Ben sits down with Chris Harrison — live! — and both ladies are back to talk about the outcome on The Bachelor: After the Final Rose. It’s the live, unpredictable ending to Ben's adventure to find everlasting true love. Plus, the new Bachelorette for Season 12 will be revealed! Ben Higgins is in love with two women. Or will it be Lauren B?